For a man who spent nearly three decades in prison, the passage of time was no doubt important to Nelson Mandela. So it is perhaps fitting that an exhibition opening in London on Friday about his life and legacy features his watch, which was always kept on South African time wherever he traveled in the world as the country's first black president. The interactive exhibition takes a journey though Mandela's life including his upbringing in rural Eastern Cape as the son of a chief, his 27-year incarceration and the end of apartheid when he became president in 1994. 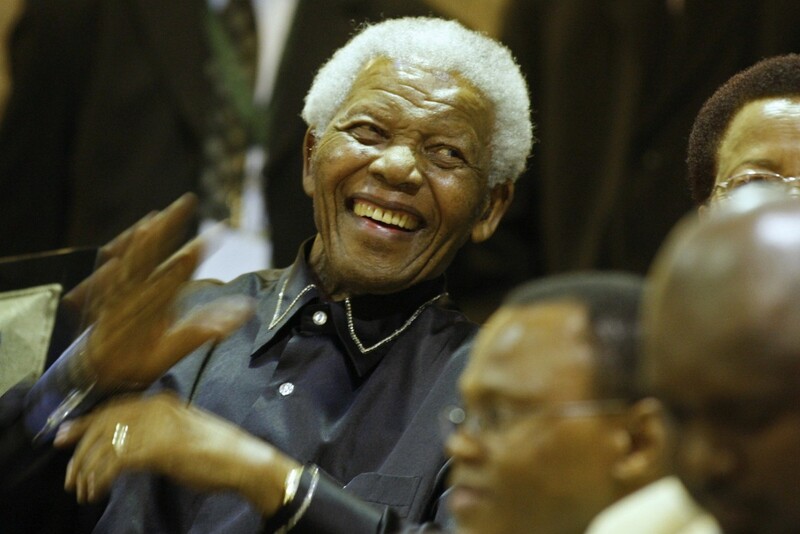 Mandela died in 2013 aged 95. It features previously unseen footage alongside more than 150 artifacts such as clothes, campaign posters and travel documents on loan from the family of the Nobel Peace Prize winner and museums and archives worldwide. "My grandfather, during his presidential years, he wore a watch, a Philippe Patek watch, and I've made that watch available because he gave me that watch and I think because he was such a committed person and always on time," grandson Mandla Mandela told Reuters. "Even when he traveled abroad his watch remained on South African time which we found hilarious as a family, but that watch is also here on display." London is the first city to host the touring show "Mandela: The Official Exhibition" before it is permanently mounted in Mandela's birthplace Mvezo. "It's our generation's responsibility to ensure that we record history for generations to come to understand the character and to understand the glorious human achievement of Nelson Mandela," Zelda La Grange, his personal presidential aide and the exhibition's guest curator, said.